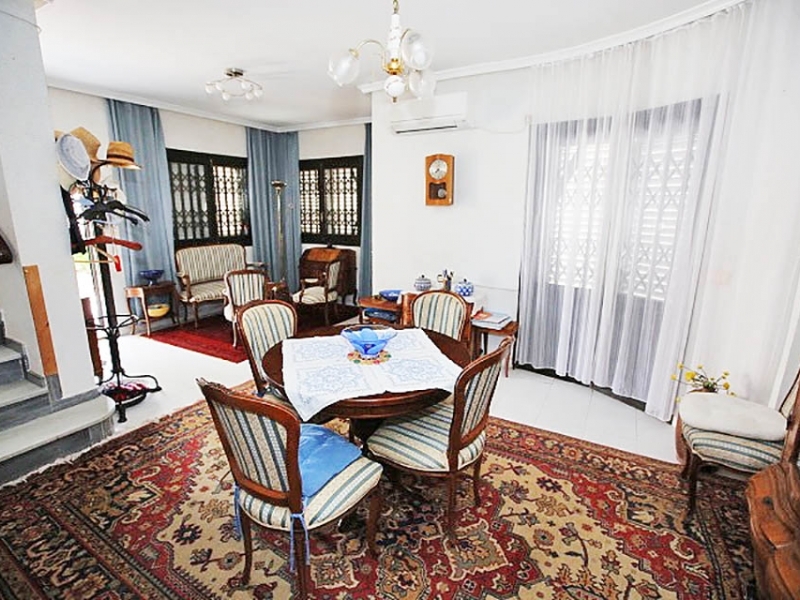 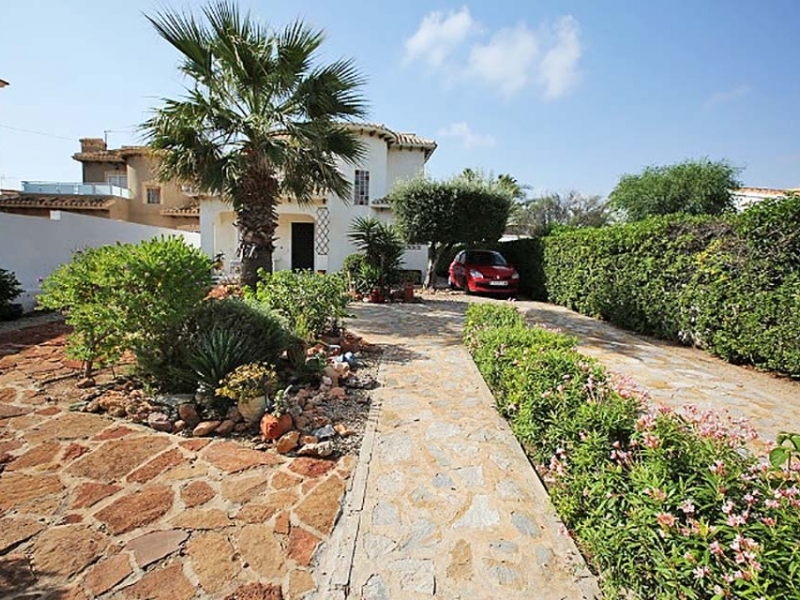 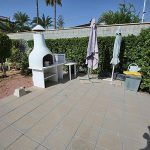 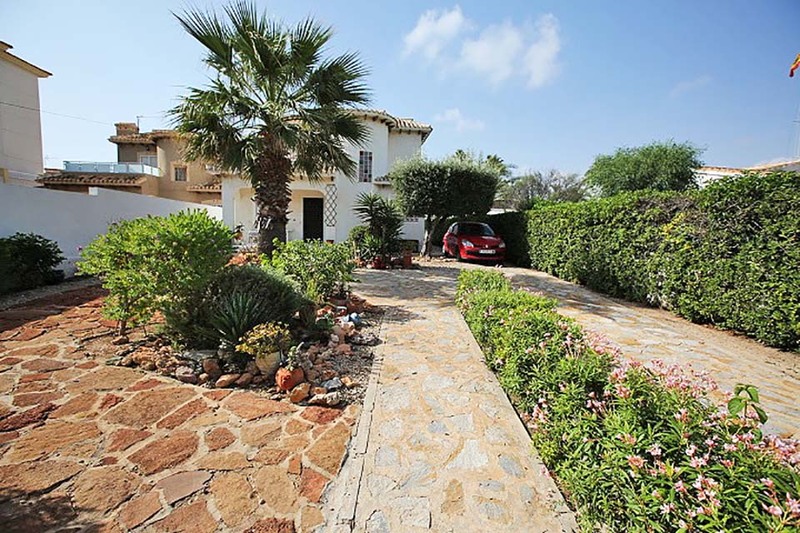 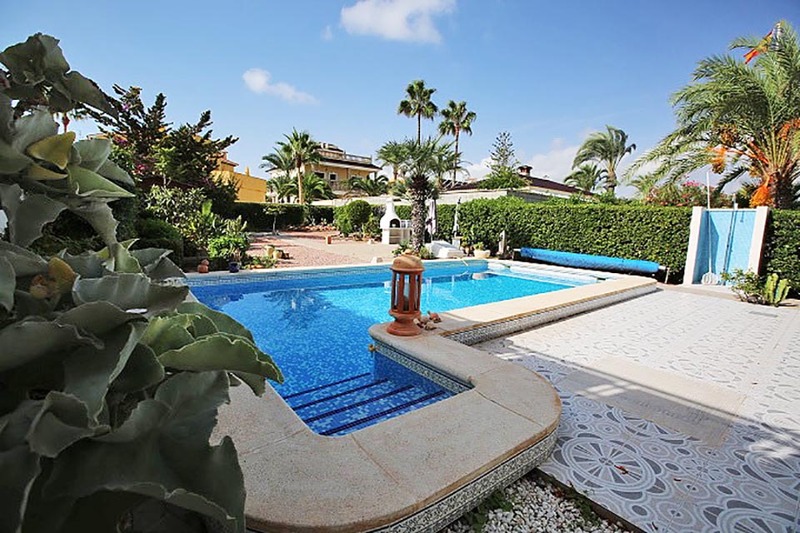 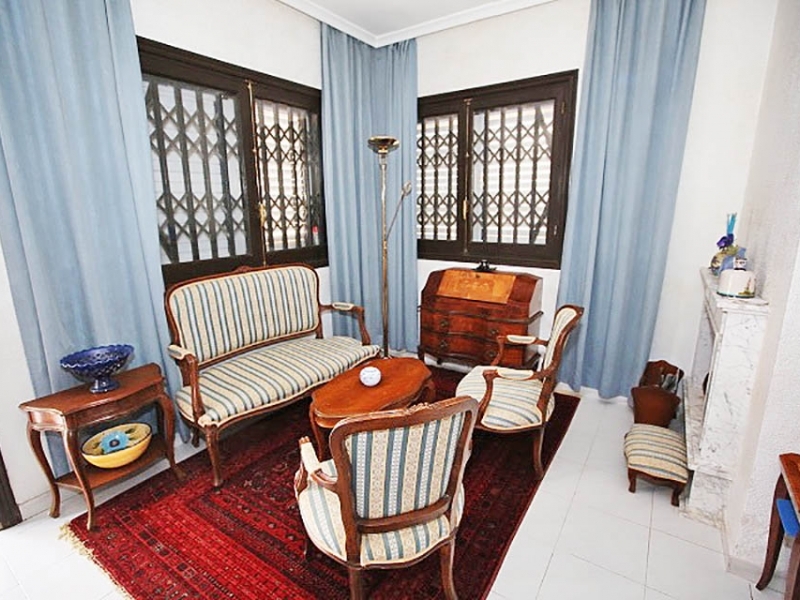 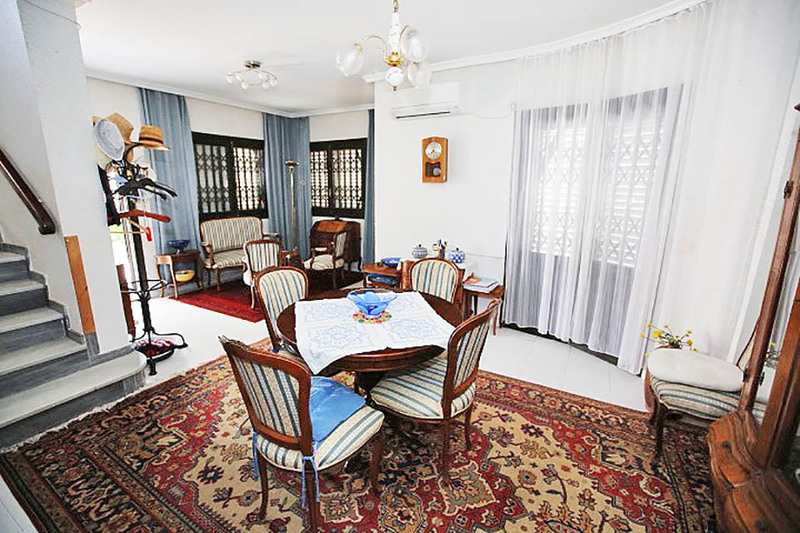 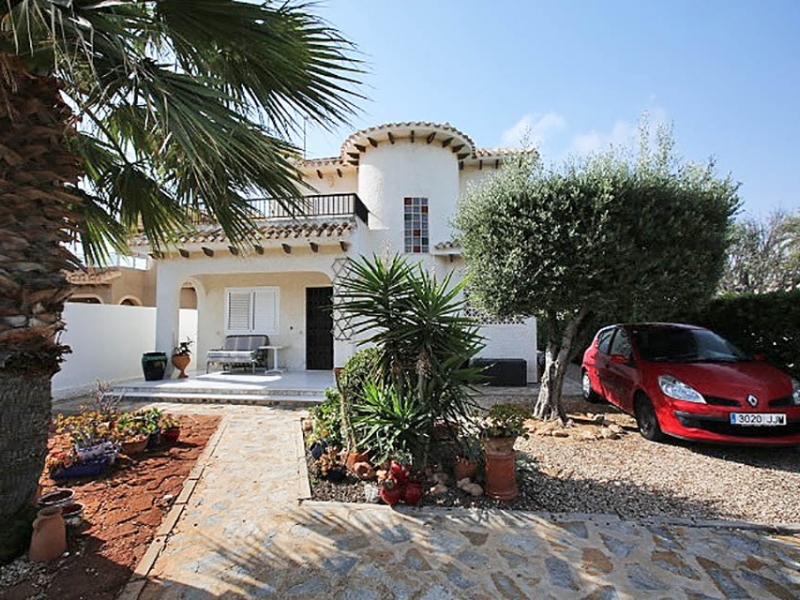 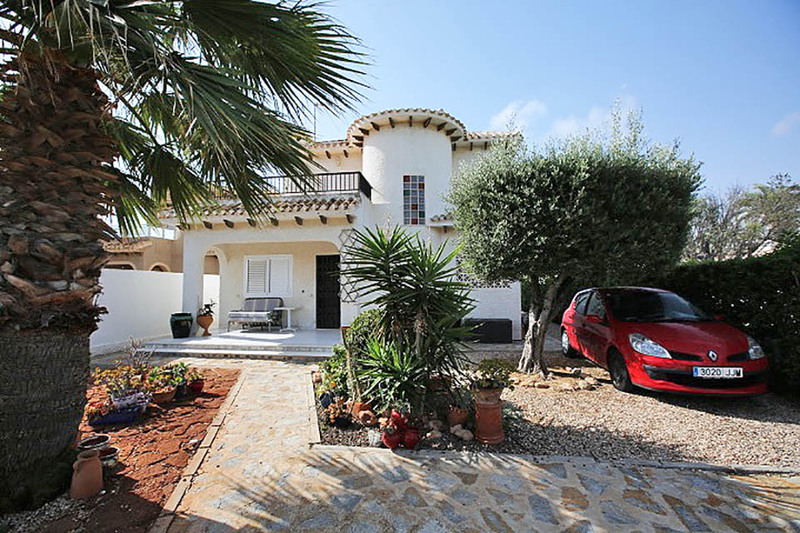 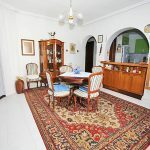 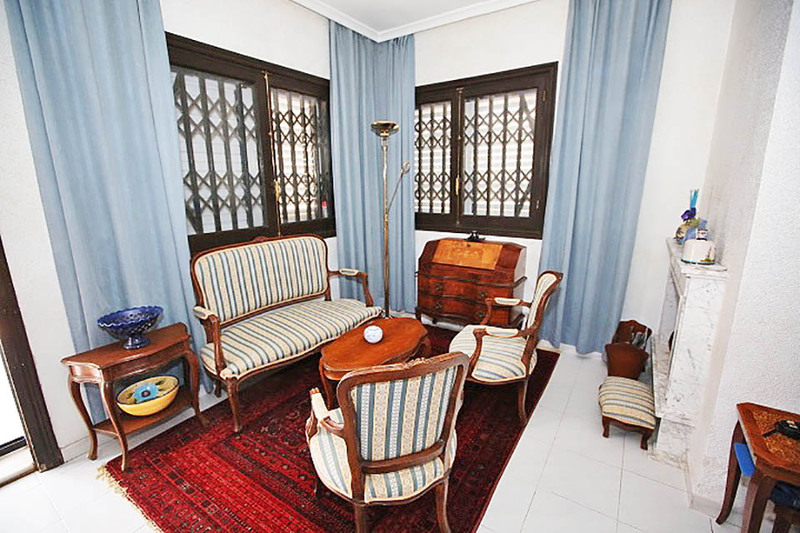 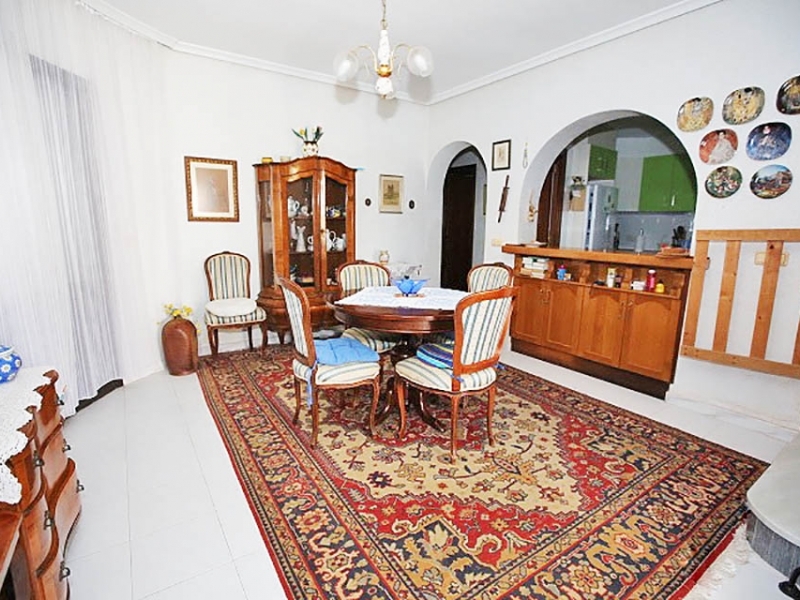 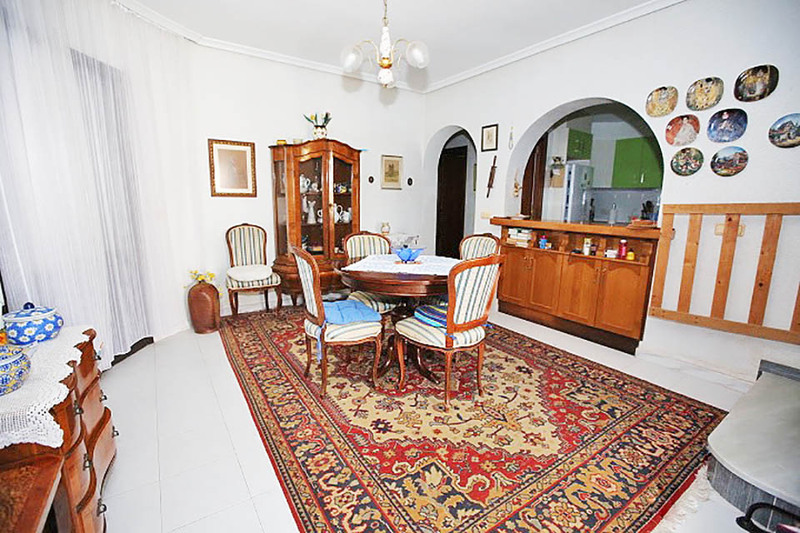 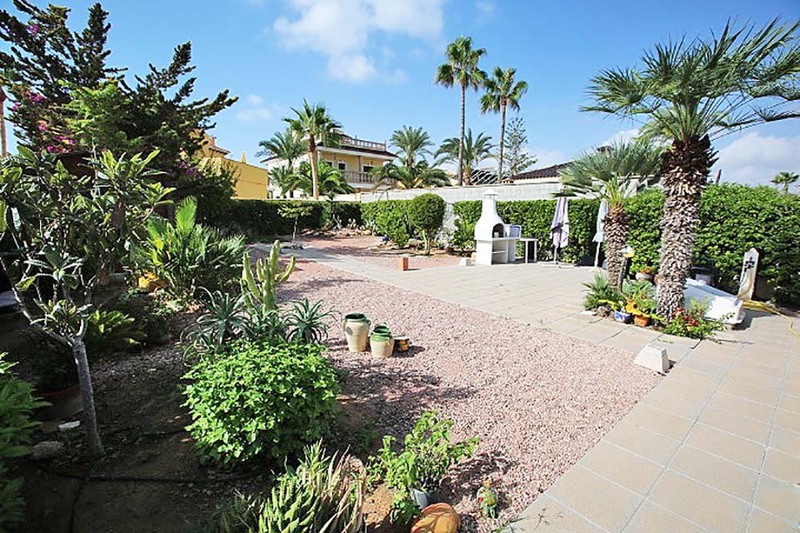 This detached villa is situated on plot of 800m2 and has a total living area of 160m2. 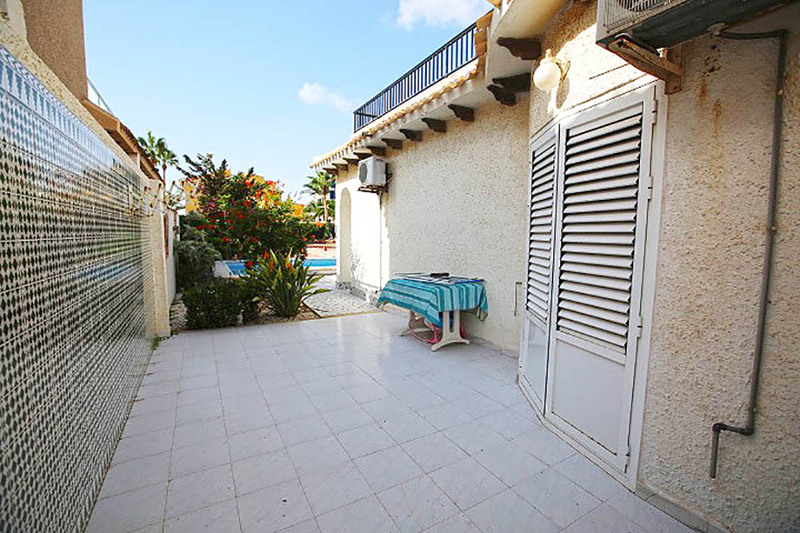 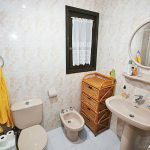 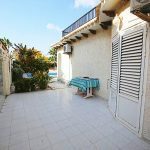 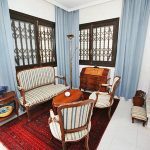 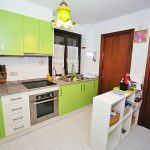 It comprises of three bedrooms, two bathrooms, a spacious living area, dining area, fully-fitted kitchen, two terraces with views of the sea, and a nice private swimming pool. 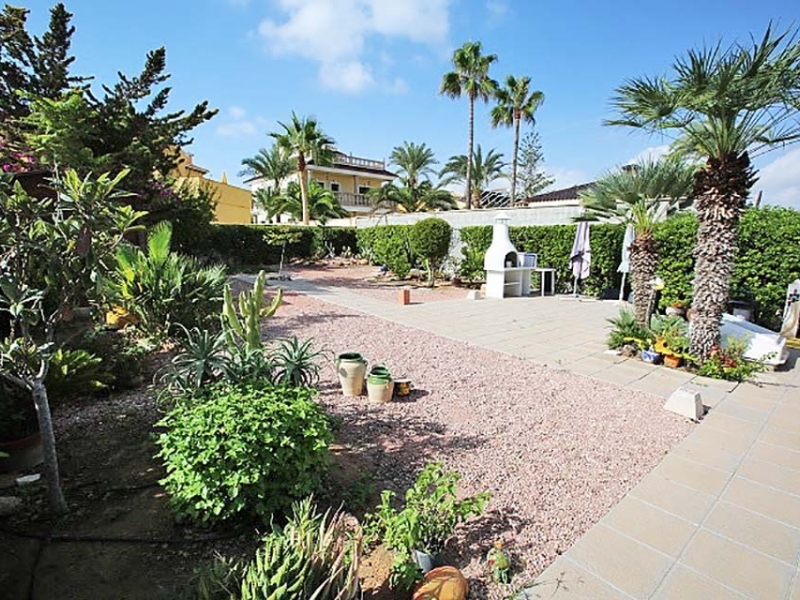 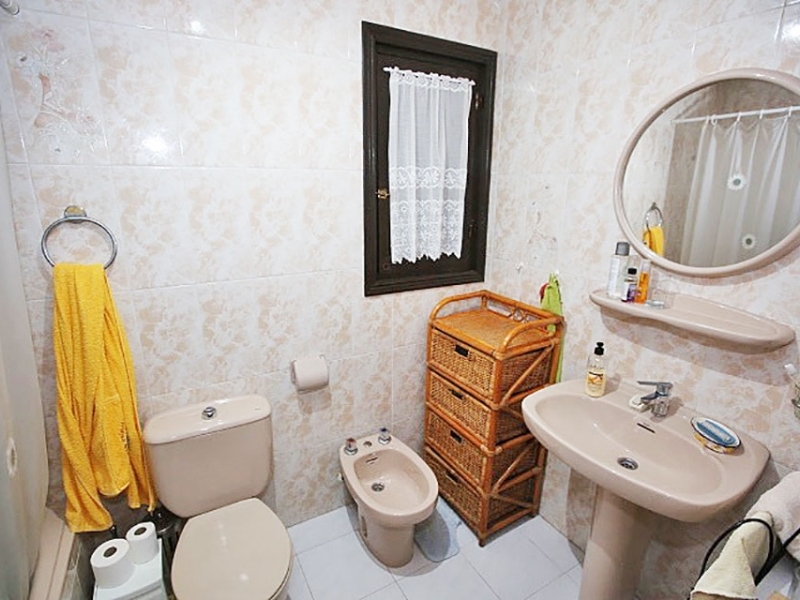 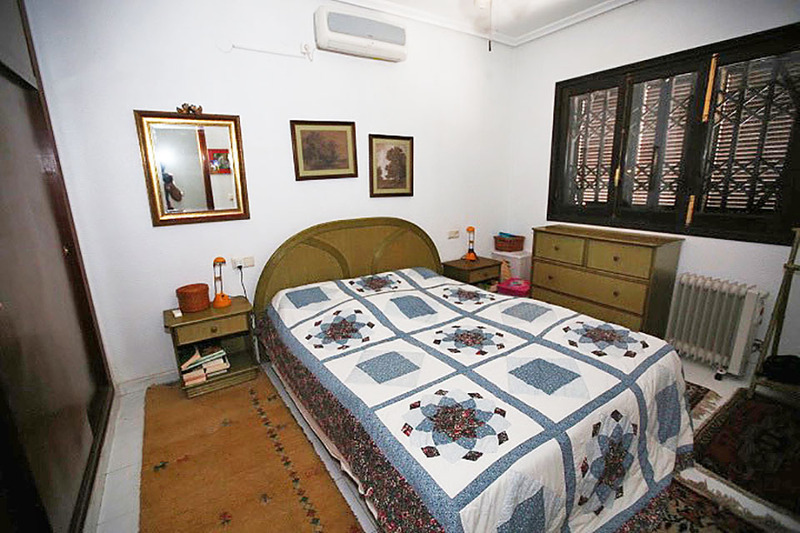 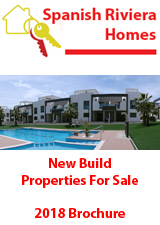 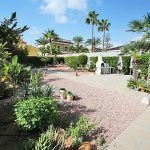 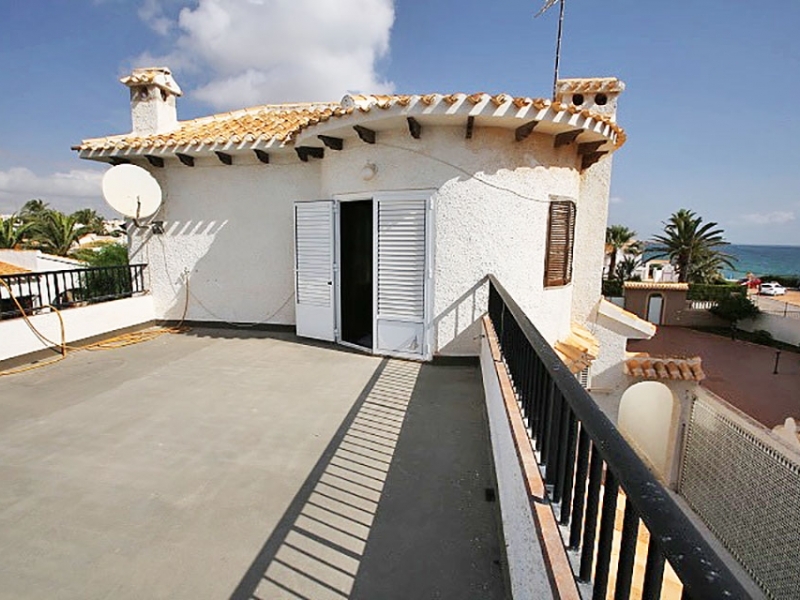 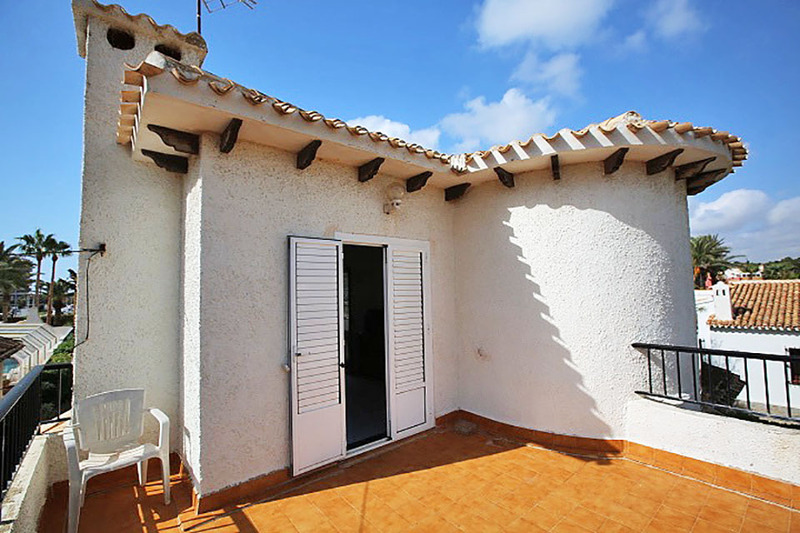 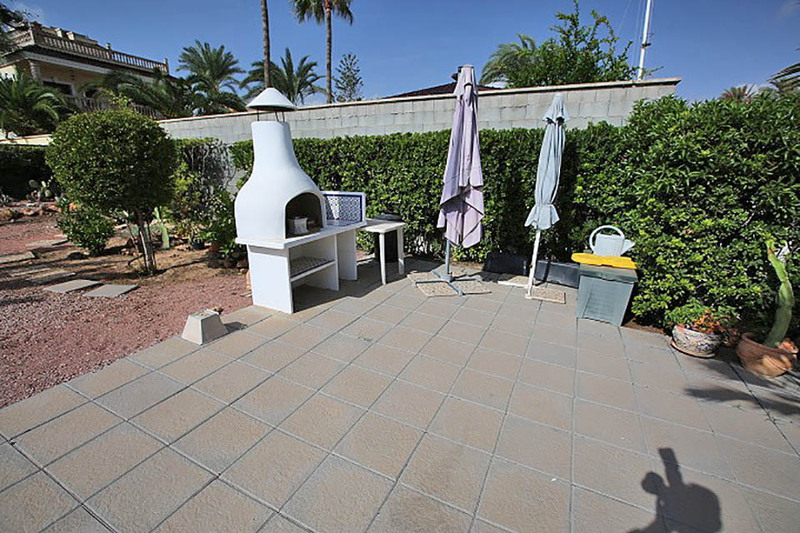 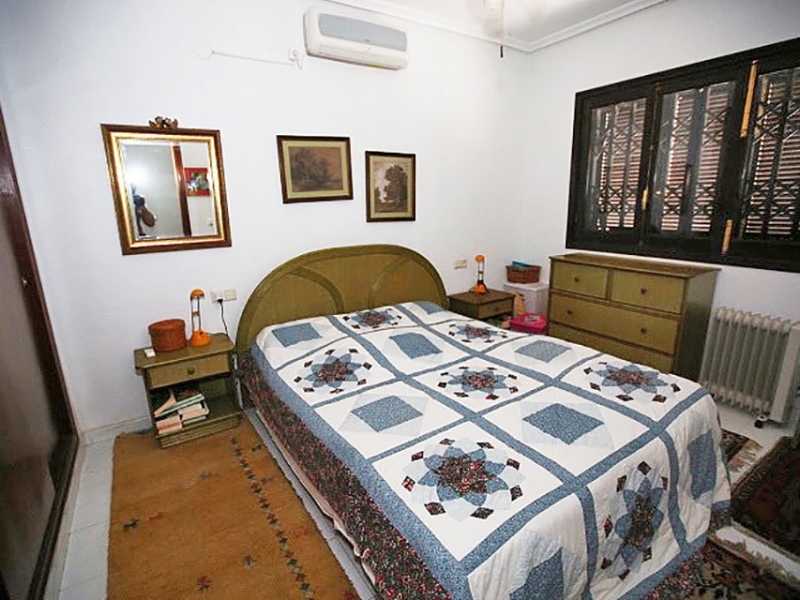 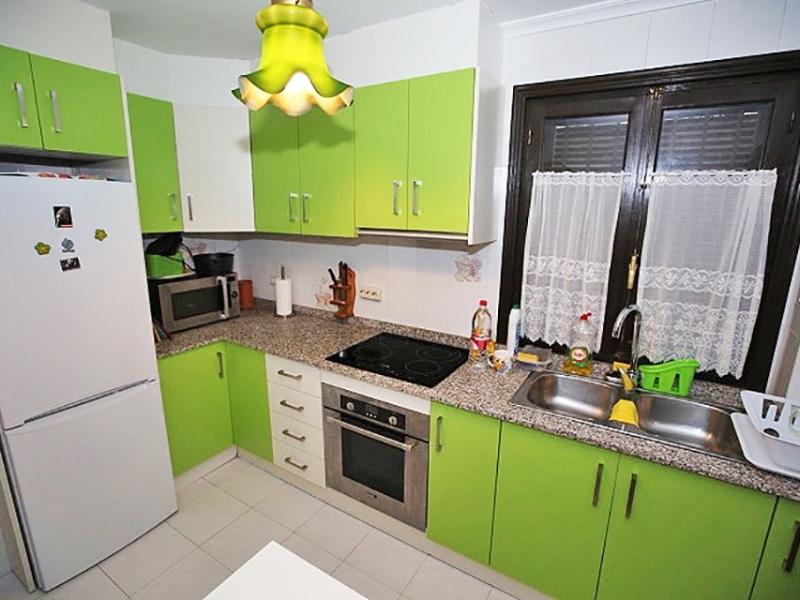 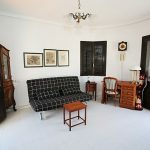 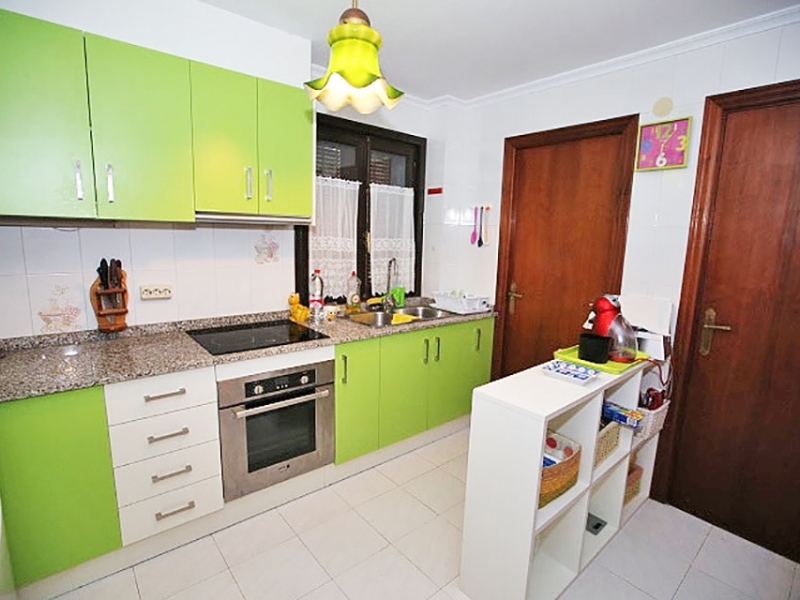 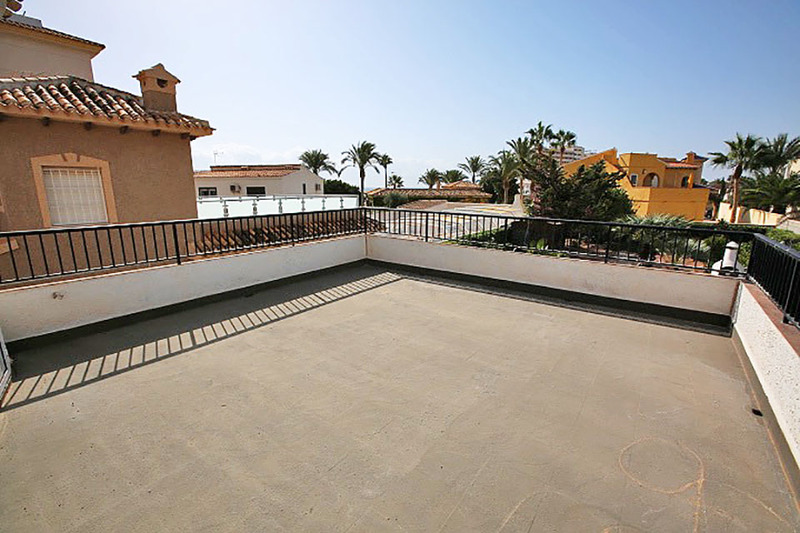 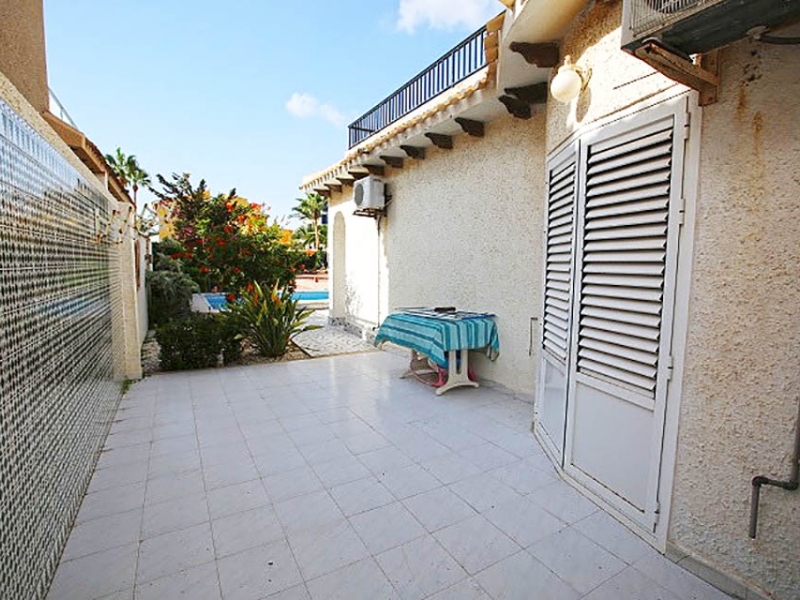 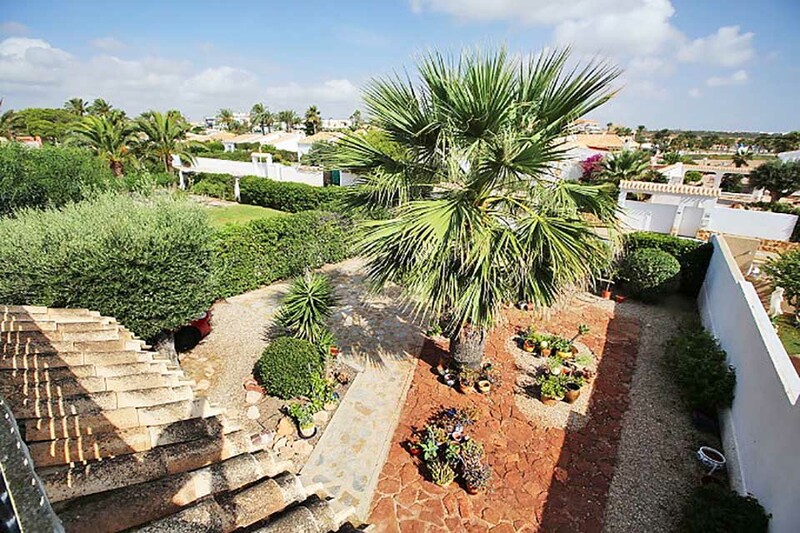 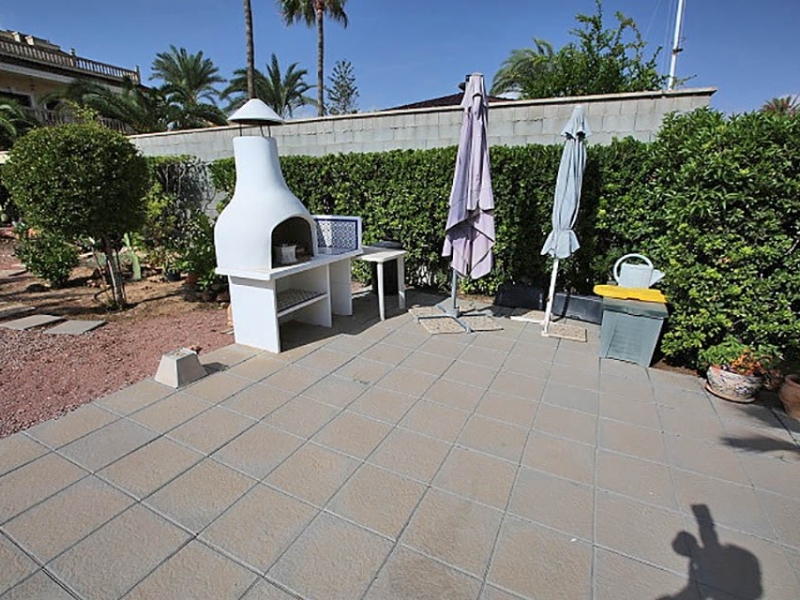 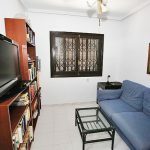 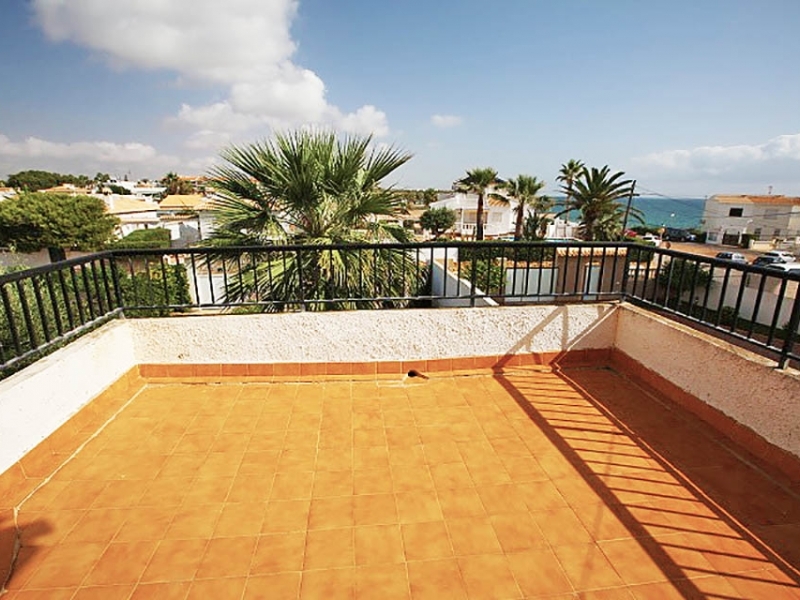 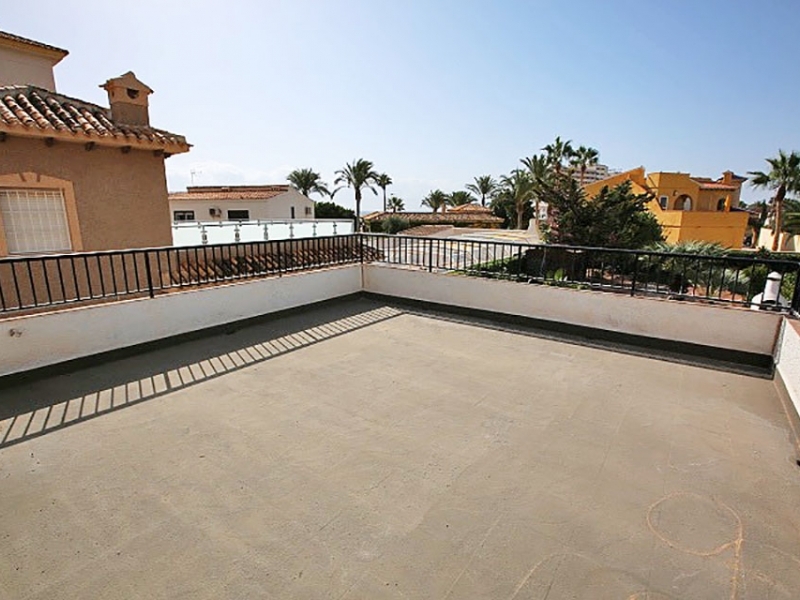 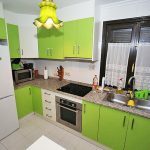 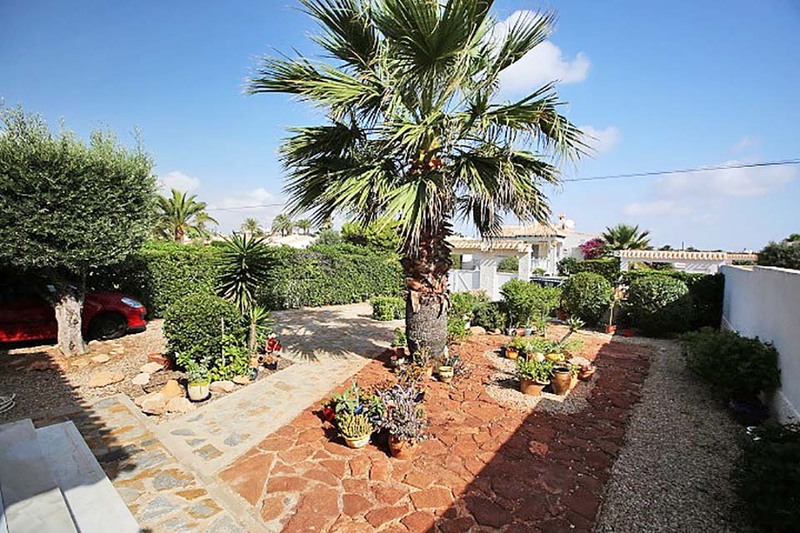 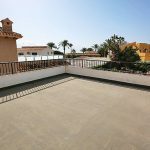 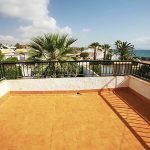 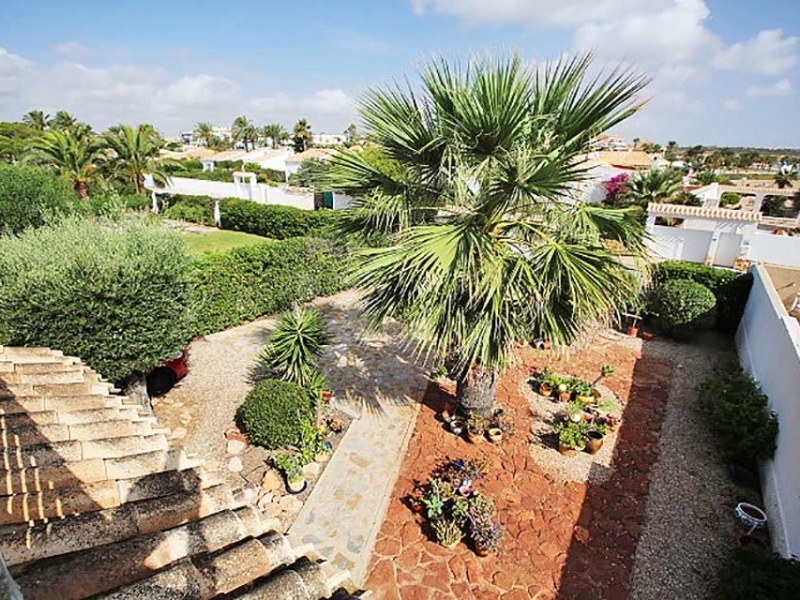 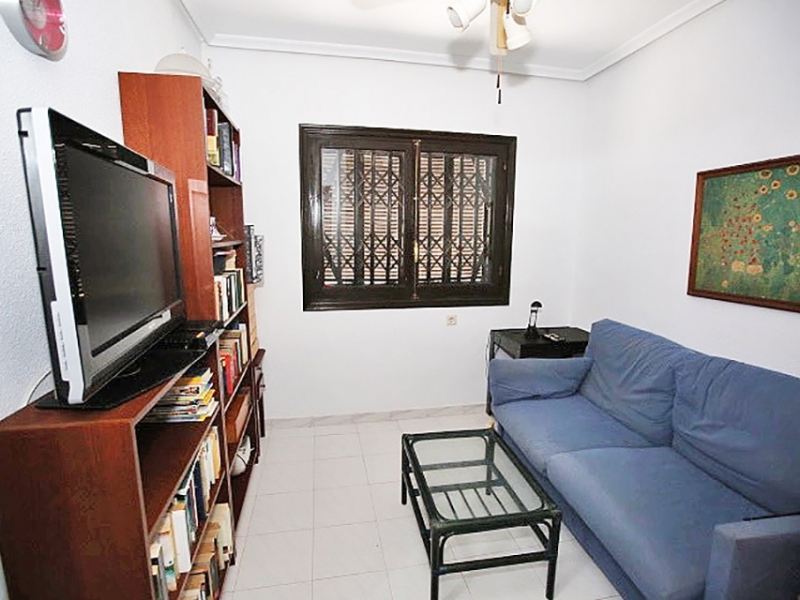 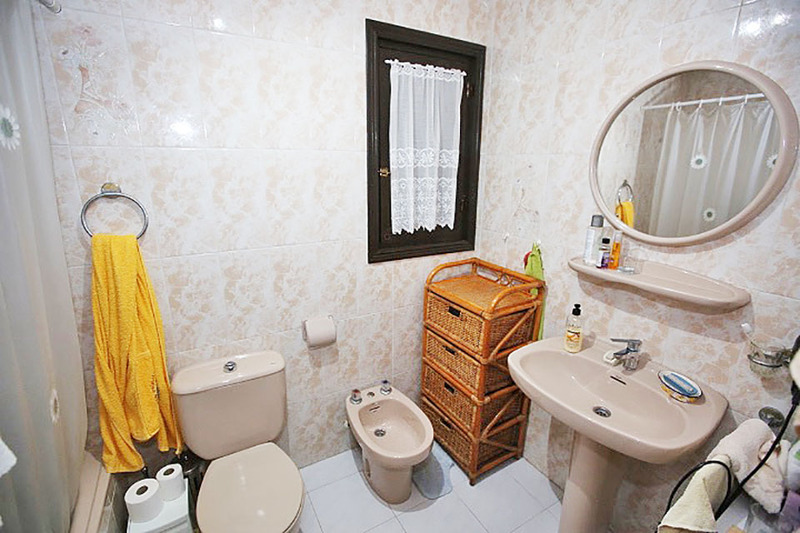 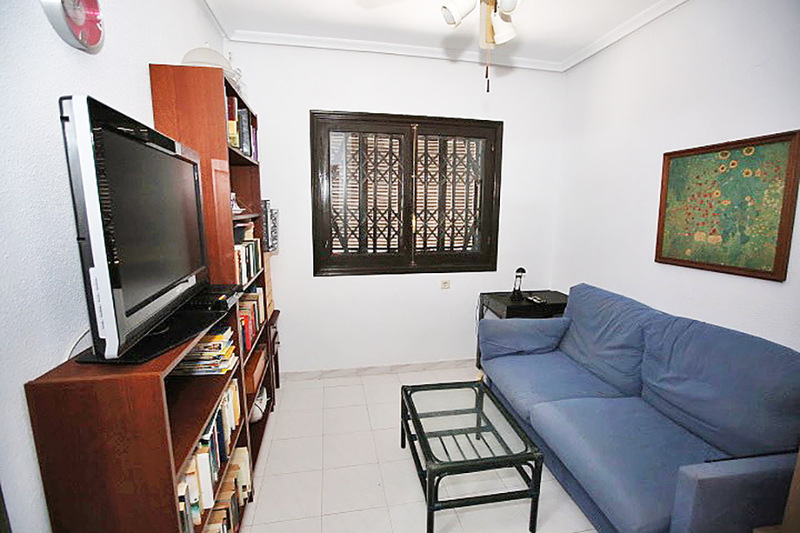 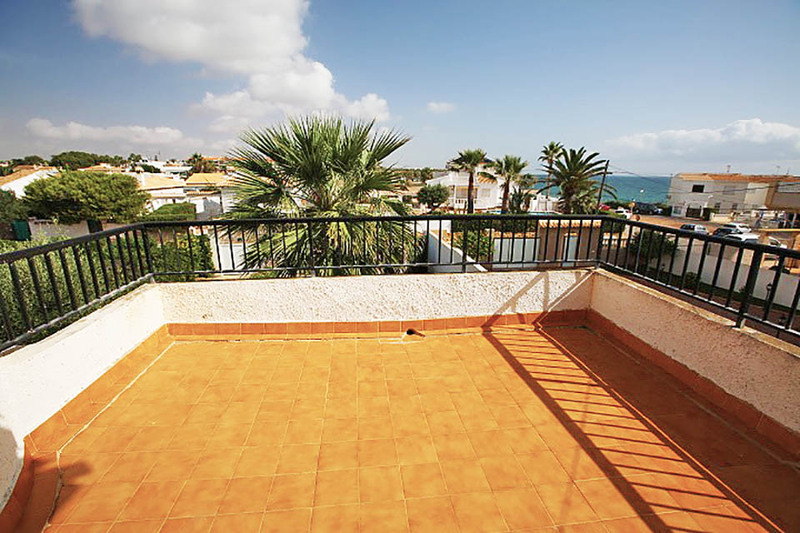 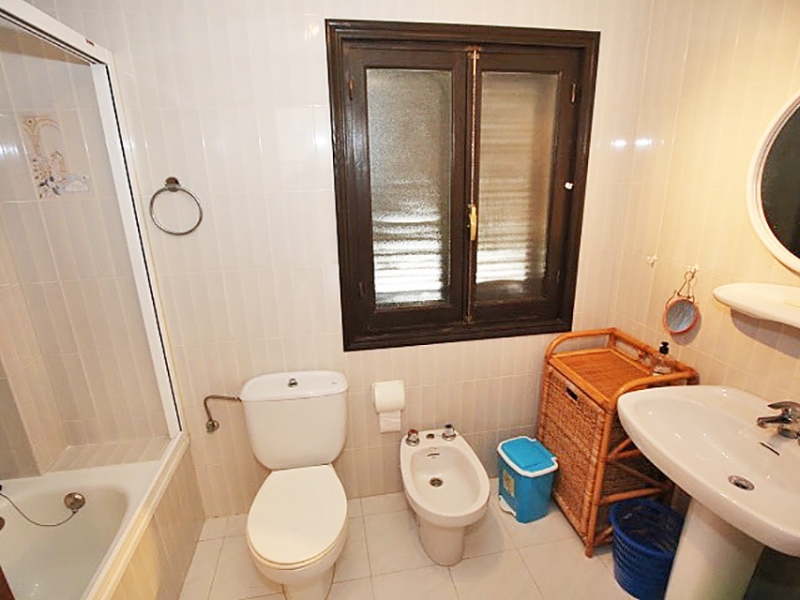 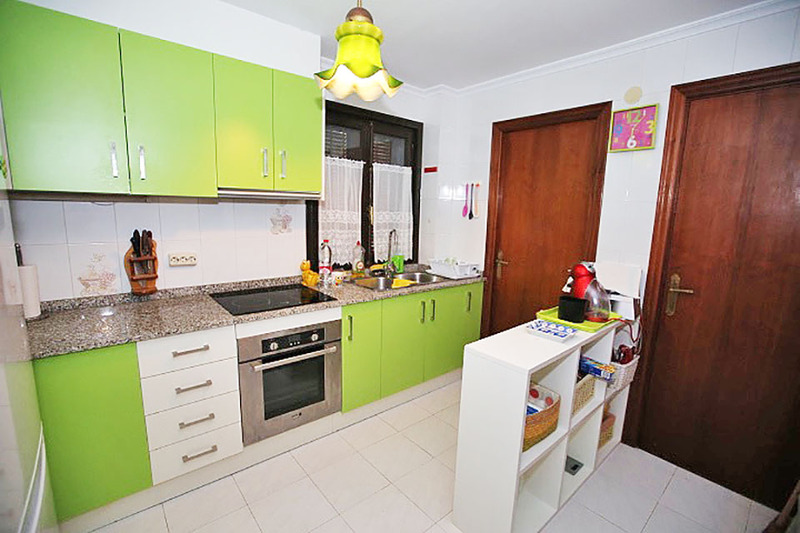 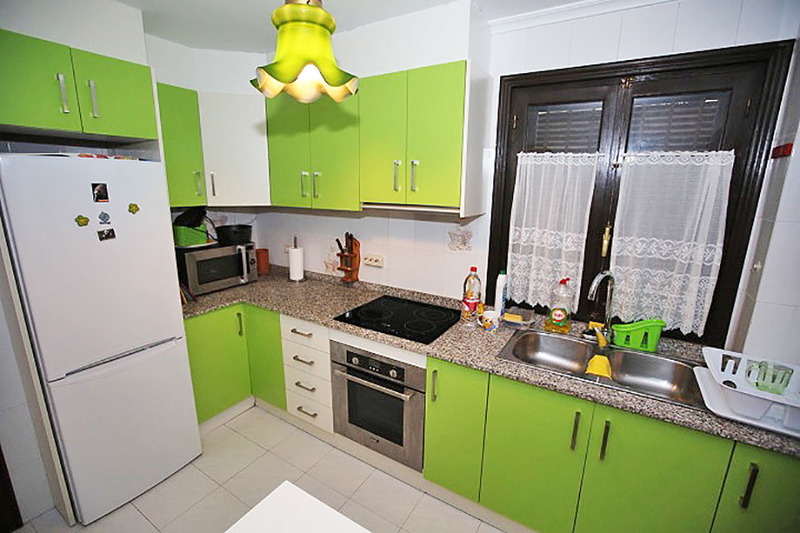 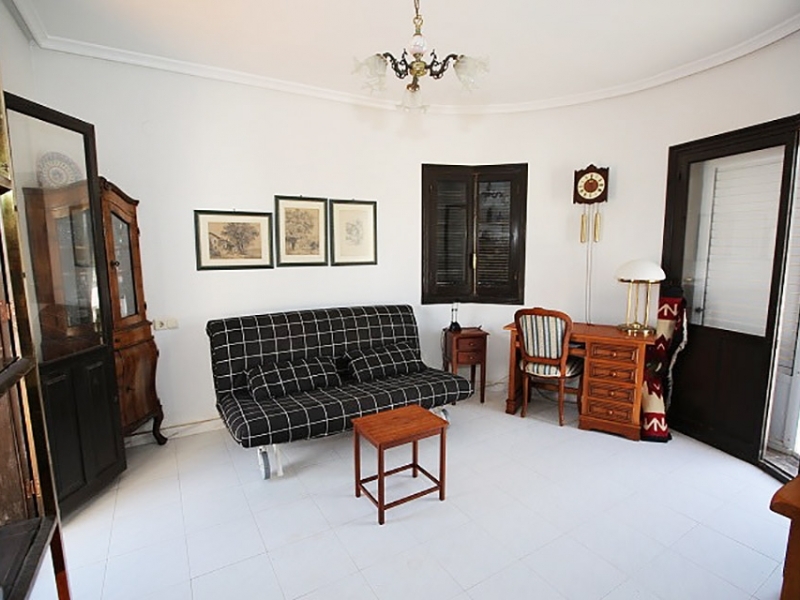 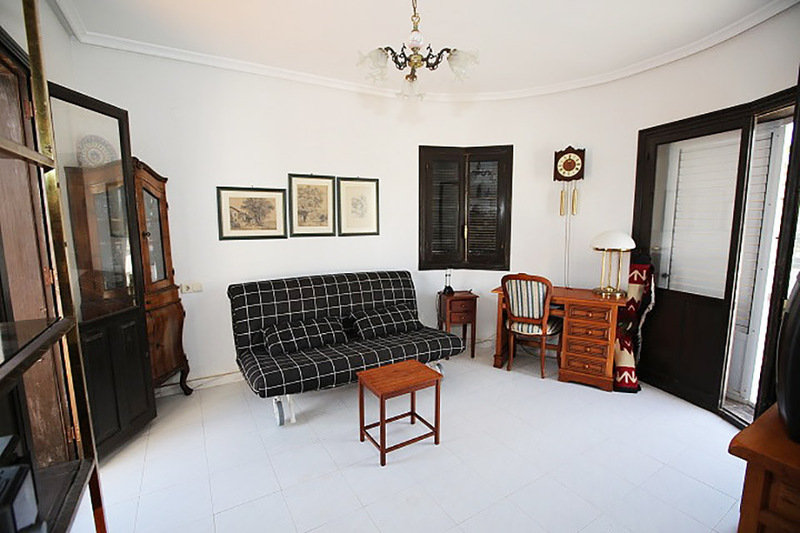 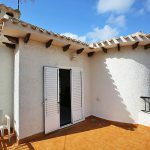 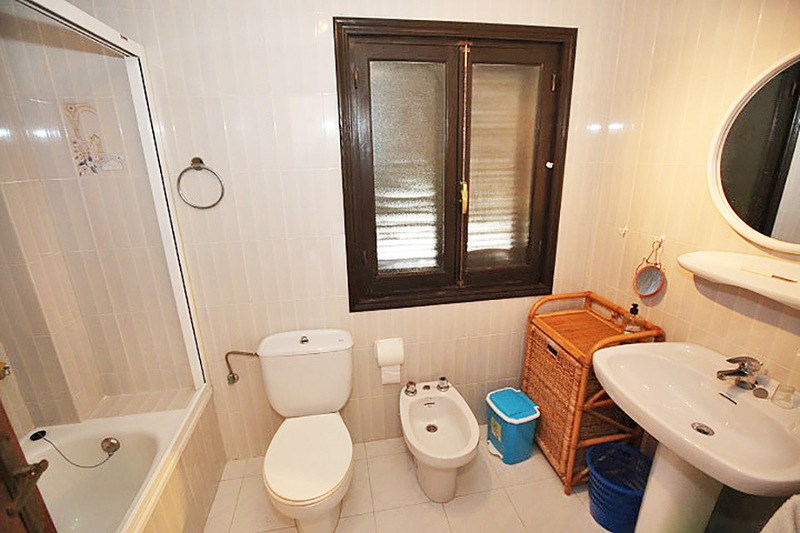 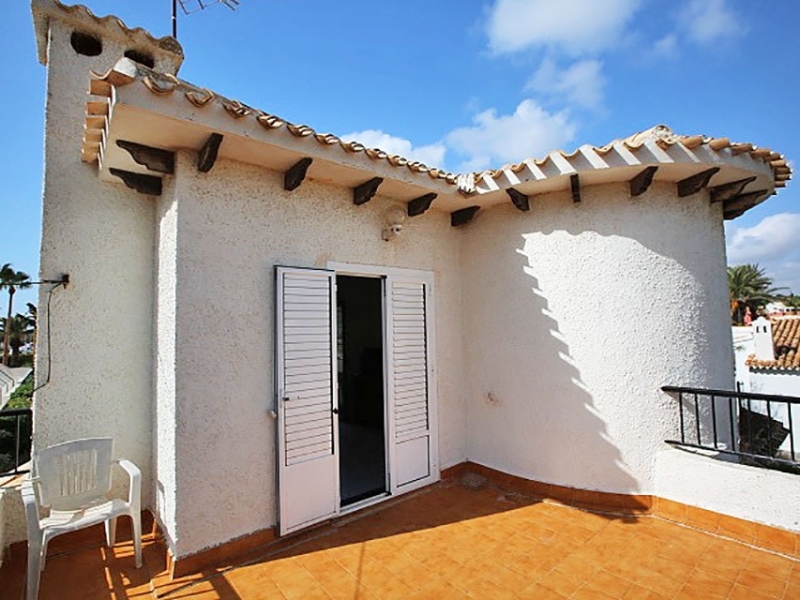 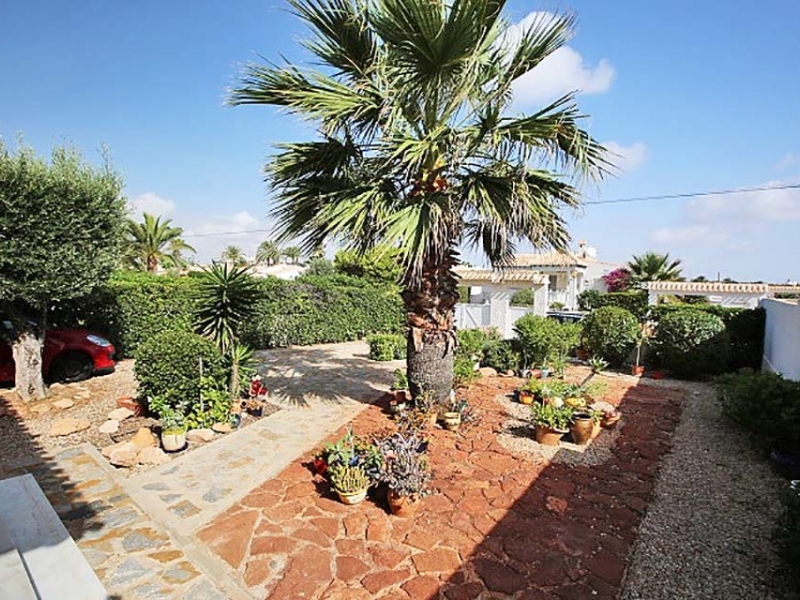 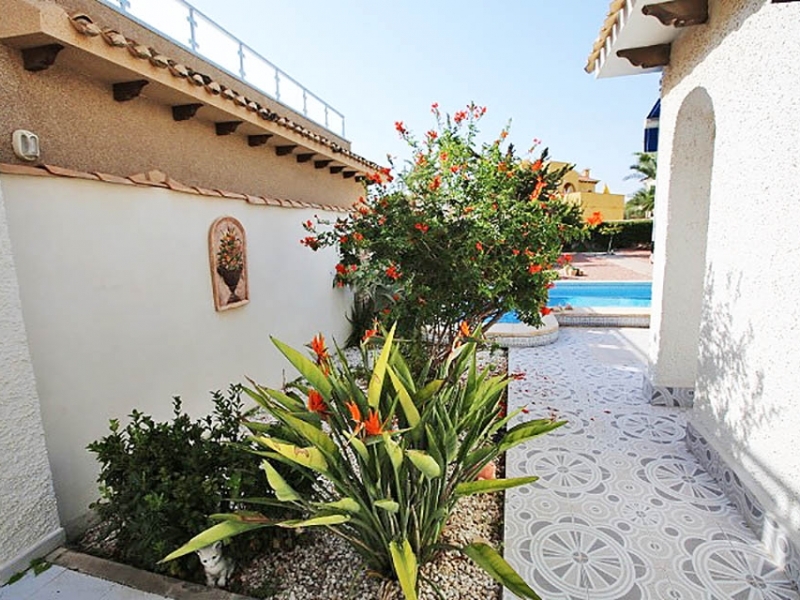 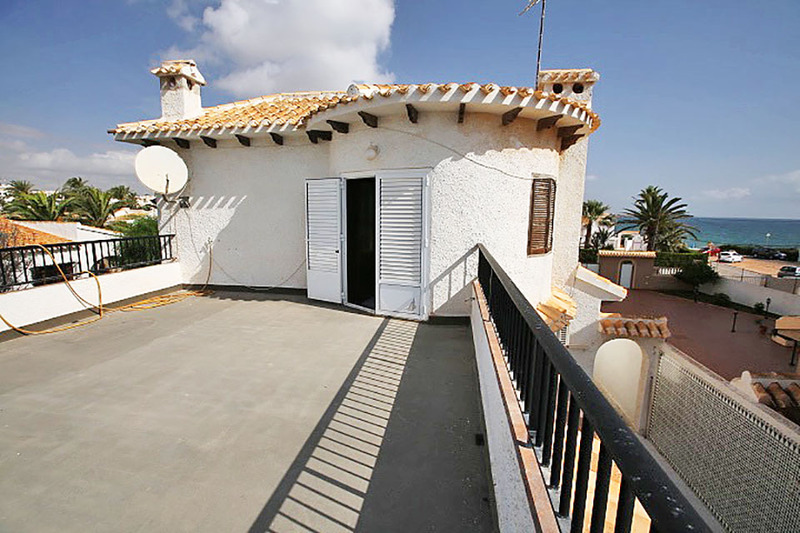 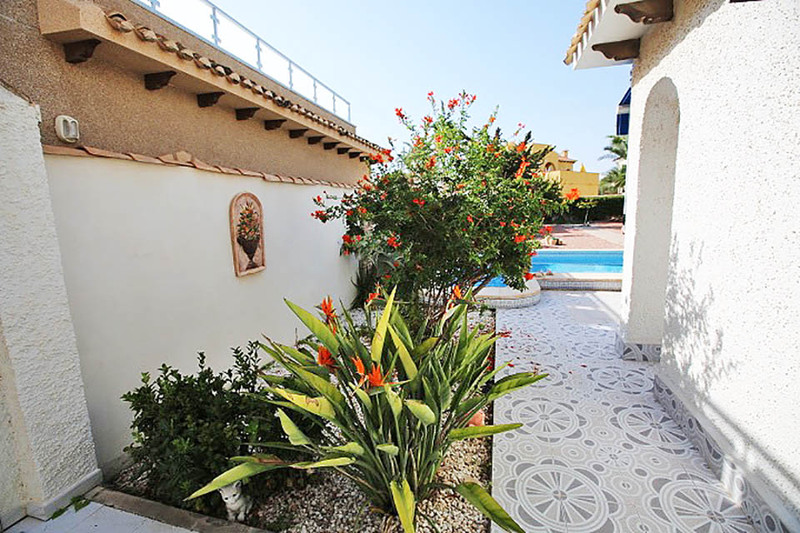 The property is located in Playa Flamenca on the beachside of the N332.